Call us to set up a cleaning schedule today! Mint Fresh Cleaning provides residential cleaning services throughout Valley, NE. Our staff undergoes a thorough background check and training before taking on a job. We take cleaning seriously and want to help you in any way that we can to keep your home looking its best. We are fully licensed, bonded and insured. We also offer maid service. Let us help you keep your home neat and organized, so you don’t have to! Please call us at 402-290-0453 to schedule a free in-home consultation or for more information about our services. 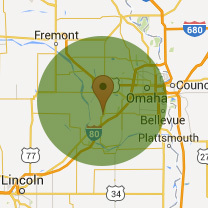 Is your home or office in need of regular cleaning service in Valley NE? If so, Mint Fresh Cleaning Services can help. Our experienced staff provides affordable residential and commercial cleaning services to suit your needs. We take cleaning seriously, so wherever you want us to focus, we will. We offer weekly, bi-weekly and monthly service for your convenience. We let our work speak for itself and gain many of our clients through referrals. If you refer us you will receive $20 off your next scheduled cleaning appointment. We are licensed, bonded and insured for your protection and only employee people who have undergone a thorough background check. Mint Fresh Cleaning Services in Valley, NE area provides professional maid service for clients throughout the region. We employee trained and experienced maids who have undergone thorough background checks for your protection. 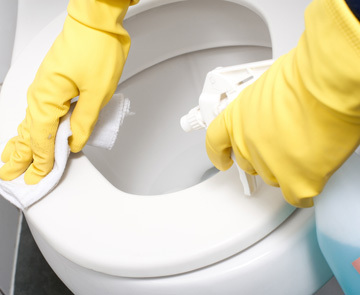 You can trust that our team will clean your home or office efficiently and affordably. We will treat your home like we would treat our own and leave it spotless and organized! Our team will clean your house from top to bottom. Our maid service is fully licensed, bonded and insured for your protection. We are an accredited Better Business Bureau. Our maid service comes highly recommended. Let us help you keep your home neat and tidy. 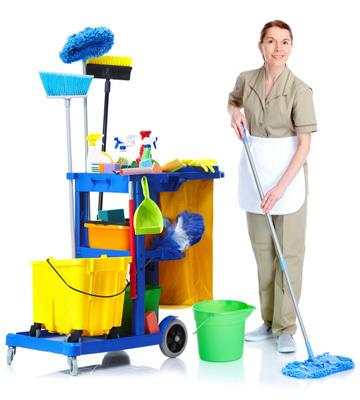 We understand how difficult keeping up with cleaning can be at home, let alone in an office setting. Let us help. Mint Fresh Cleaning offers commercial cleaning services throughout Valley, NE. We are affordable and reliable cleaners that work hard – so you don’t have to! We offer weekly, bi-weekly, and monthly office cleaning services to suit your needs. We are fully licensed, bonded and insured. We are an accredited member of the Better Business Bureau. Our goal is to ensure your office is thorough cleaned and organized to suit your specifications. Copyright © 2019 Mint Fresh Home Cleaning. All rights reserved.